Sabine Fitness is an independent fitness training and Pilates company based in Ilkley, West Yorkshire, run by sport and wellbeing expert, Sabine Flugel. 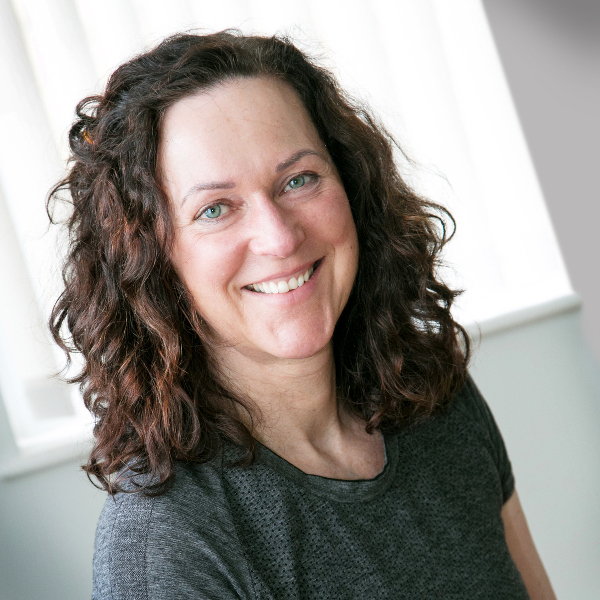 Sabine has over 25 years' experience delivering tailored training programmes for clients of all ages and abilities; with the aim to make exercise fully accessible, highly achievable and above-all, fun. From one-to-one training aimed at improving strength, tone, confidence and fitness to small group classes in Pilates, body pump, fit ball and Nordic walking, Sabine works with each client to gain long-lasting, sustainable results. My mission is to share my passion of exercising with my clients to achieve fit and healthy lifestyles. With my encouragement, motivation and positive energy, I inspire to help my clients feel fantastic both physically and mentally. I'm a 50 year old (overweight) woman who has never been committed to physical exercise until I met Sabine. I have been with Sabine for 18 months for Personal Training and I also attend her excellent body pump sessions which are fun. Her programmes have not only made me fitter but have helped with the menopause and stress. She listens, inspires and delivers. Sabine has far exceeded my expectations as my personal trainer. She's very knowledgeable in all aspects of her work. She is focused, committed and always attentive. Before training with Sabine I was a typical uninformed gym user , exercising regularly but not making any real progress. Now I actually understand what I am doing and the importance good technique. Personal training sessions are always hard but fun and Sabines advice and support on safe and effective exercise have been invaluable in helping me work towards my personal fitness goals . I have known Sabine and been going to her fitness classes for nearly 3 years. Sabine ensures her classes are versatile and fun and knows when to push you further and she is a really lovely caring person to work with. I have been training with Sabine for over a year and a half and I have thoroughly enjoyed every session with her. I initially went with a knee injury and specific requirements on how I wanted to get fit. Sabine planned superb 1-2-1 training sessions to incorporate all my requirements which also helped me to strengthen my knee - her encouragement, enthusiasm and extreme knowledge of the body definitely helped me to re gain my confidence and gain my fitness back! Definitely worth every penny! Sabine is wonderful and so caring, in class each person receives individual attention and everyone leaves feeling good about themselves and their progress. In a few short weeks I have noticed improvements in my posture and fitness. My aches and pains have decreased too. I have recommended Sabine to my family and friends and would extend this to everyone. If you're not sure, do yourself a favour, call Sabine and give it a try. You really won't regret it.